I know it is not about game...well, it could be, actually...I know deer will eat ripe figs...!! 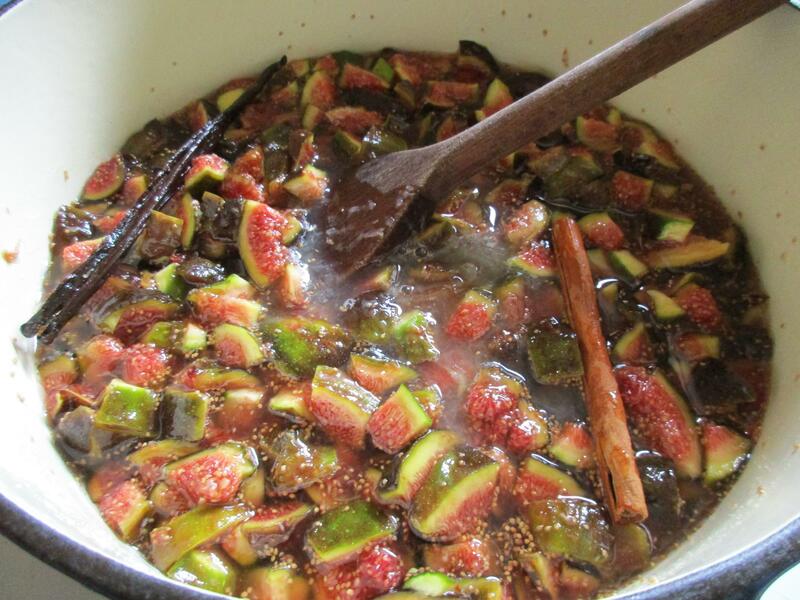 Wash and cut the tops off of 1kg of figs, then cut into small pieces, Sprinkle 500g of castor sugar over the fruit and leave overnight, so that the sugar draws the liquid out of the fruit. Add half a cup of orange juice, a stick of cinnamon and a vanilla pod split in half. veitnamcam and deepsouthaussie like this. EeeBees and Pengy like this. Hahahahahaha it's by the Black Stump! It just keeps getting better. I love figs. Fresh are great but I really like the dried figs at Christmas (in fact Christmas isn't Christmas for me until I have had some). I know someone who's nickname is FIGJAM. EeeBees, Pengy, Gibo and 1 others like this. 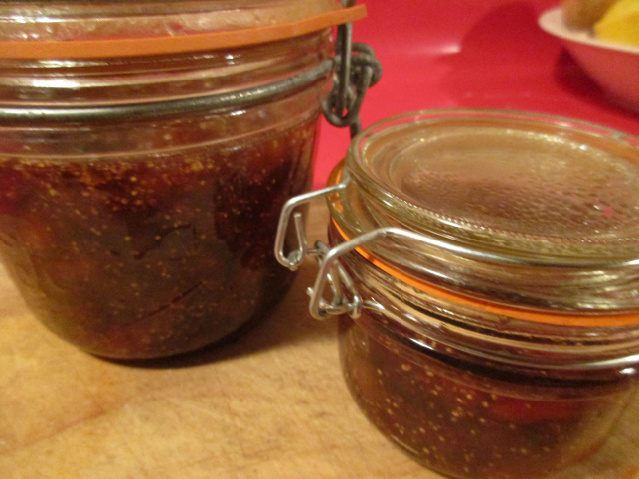 I meet an old poacher from down yr ways who was called fig jam a few years back.